With Breast Cancer Awareness Month over, various organizations have been releasing information about their fundraising efforts in October. 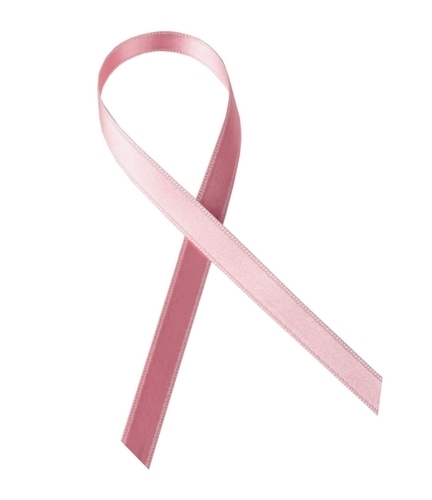 According to WBIR, customers of the Knoxville, Tenn., Kroger supermarket recently donated $51,000 to combat breast cancer. The money was raised as part of a month-long campaign during which consumers could purchase pink bracelets for $1. In a separate campaign, the grocery store chain managed to garner even more donations. The news source reports that Kroger customers in east Tennessee gave $25,000 as part of the “Giving Hope A Hand” campaign. In total, Kroger gave over $3 million to charity last month. Both of these initiatives were effective for raising awareness for such a terrible disease. The bracelet idea was particularly brilliant because it gave customers a lasting reminder that they should combat breast cancer all year, not just in October. Other businesses can replicate this strategy by distributing Breast Cancer Awareness promotional items to consumers. Small promotional marketing products like pens and key chains that feature a pink ribbon will ensure that people don’t forget about the cause and will contribute to breast cancer charities on a regular basis.